One of the beauties of digital advertising is you can change your artwork at the drop of a hat. 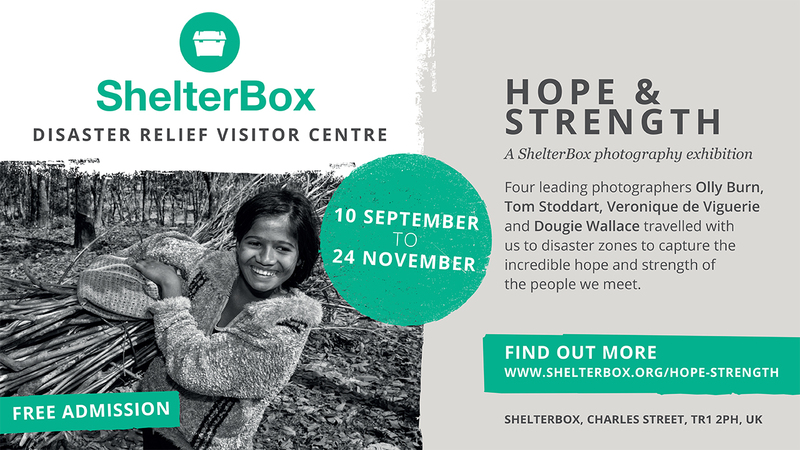 Shelterbox have produced some new artwork for the new Hope & Strength campaign. This has now gone live across the Truro Park and Ride Network.